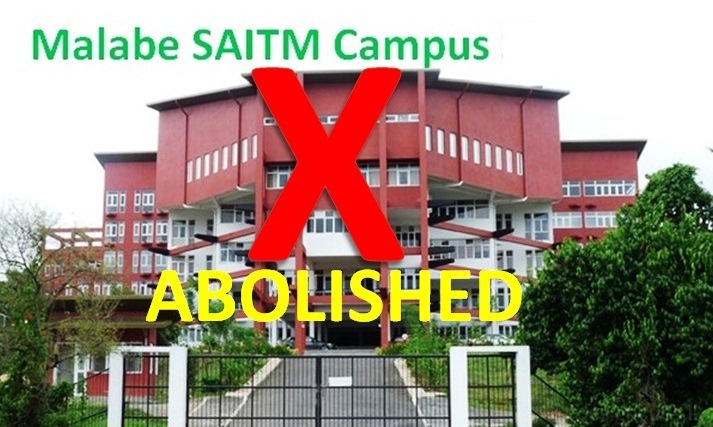 Doctors, University teachers, University Students’ Unions, Trade Unions and several other organizations have requested government to close down South Asia Institute of Technology and Medicine (SAITM), the Green Campus, first private medical university in Sri Lanka commonly known as Malabe Private Medical College. 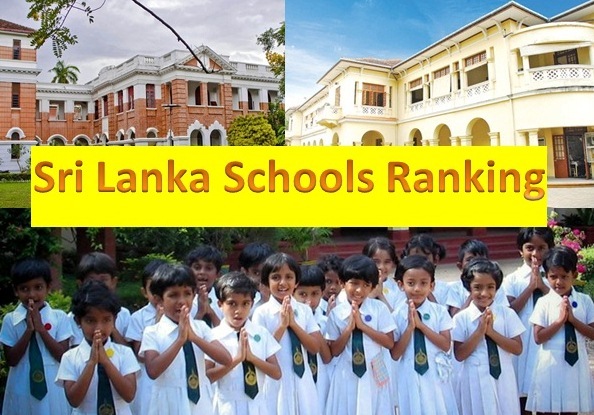 The decision was arrived following the conclusions made by five-member committee appointed by Health Minister last September and also last week Sri Lankan Parliament discussed over this issue deeply. 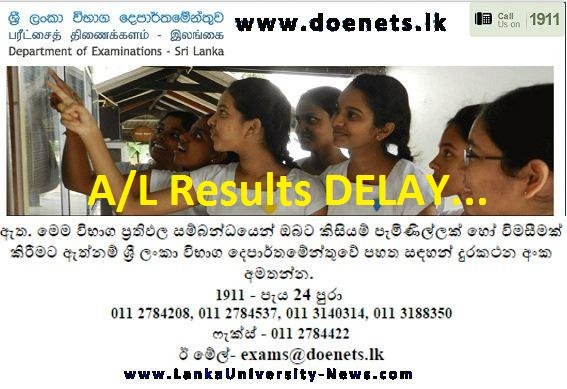 Only Sri Lankan state universities have the monopoly to confer MBBS degrees. But On September last year, Higher Education Ministry has issued a Gazette Notification giving authority to confer M.B.B.S. 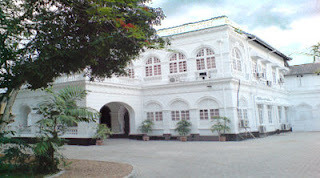 degrees to Malabe Private Medical College. 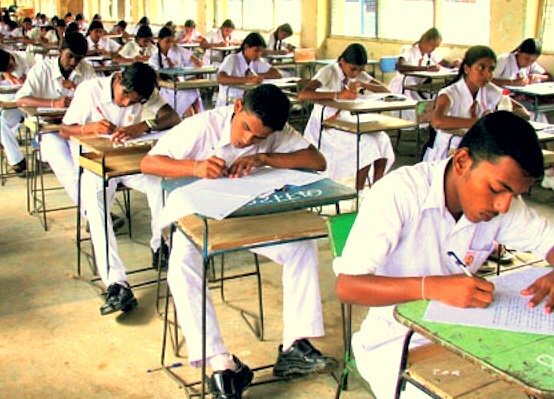 The medical education regulatory body, the Sri Lanka Medical Council (SLMC), does not recognize the private medical college and not allowed the students to undergo clinical training in government hospitals. 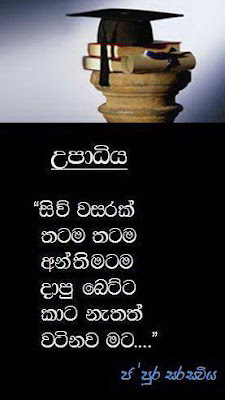 Last year September, Doctors of Sri Lanka have decided to launch an island wide strike against the controversial Private Medical College but later called it off after a discussion with the Health Minister and he has agreed to appoint a five member committee to investigate about the issues. Sri Lanka's Health Minister Maithripala Sirisena presented the report of the five-member committee, to the President Mahinda Rajapaksa on 22nd March this year. The Committee has found out that Malabe Private Medical College was not approved by Medical Council or Health Ministry while it is being functioned without a Teaching Hospital. Moreover, according to the report the legal procedure on student admissions and the establishment of medical college are also questionable. 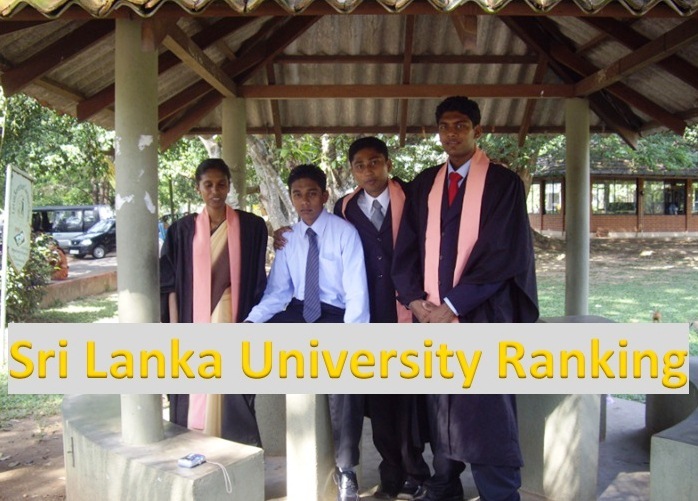 The Medical College is a branch of a Russian university and located in Malabe close to capital Colombo. The Malabe Private Medical College was established in 2009 and at the moment over 300 students are studying. Those students have to study 4 years in the College and 1 year in Russia and have to pay about US $ 65,000 to complete the degree. Currently these medical students receive their clinical training in five private hospitals. The degree of MD Nizhny Novgorod State Medical Academy will be conferred on successful students. 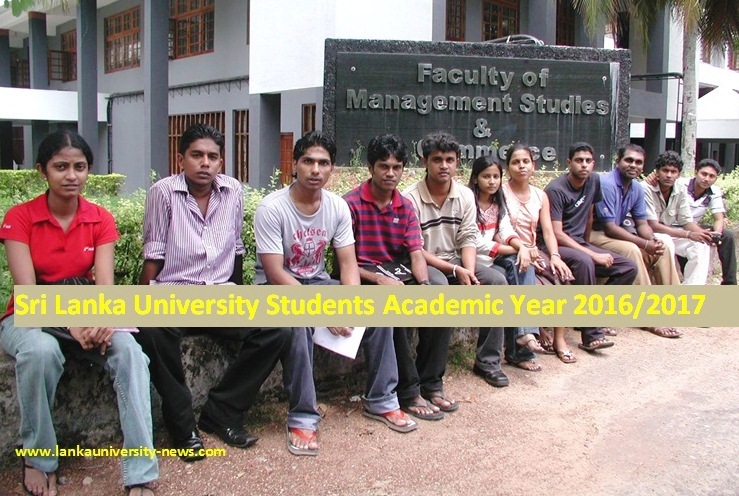 Meanwhile several university students’ unions in Sri Lanka are to launch joint action against establishing of private medical college in the country along with other students & Trade unions. The Inter-University Students' Federation (IUSF) and the Medical Faculty Students' Action Committee (MFSAC) have announced that a combined agitation campaign would be launched to pressurize the government to shut down the private medical college in Malabe and to stop establishing private universities in the country. 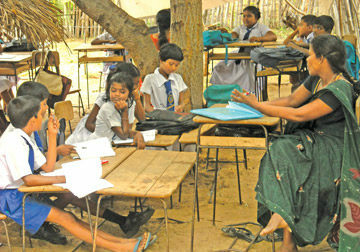 Federation of University Teachers' Associations (FUTA), Ceylon Teacher Services Union, Socialist Students' Union, Inter University Students’ Federation (IUSF), Government Dental Surgeons Association and Government Medical Officers’ Association (GMOA), Doctors against Private Medical Colleges and trade union and trade unions of the health and education sector represent the collective organizations against the private medical colleges. “This private medical college is a threat to the country's free education system and is demeaning to the medical profession. 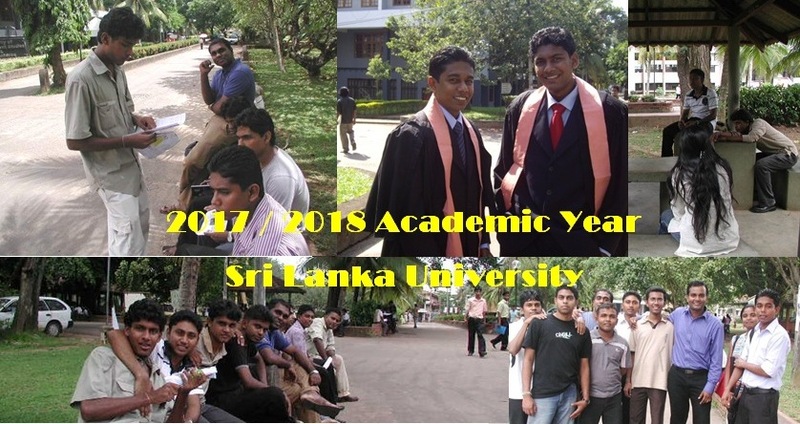 Instead of expanding the state medical faculties government is trying to establish private medical colleges, this private medical college has not been established according to the set standards and polices” IUSF convener Sanjeewa Bandara told to University World News. ”We will carry out a joint agitation campaign along with other students unions to prevent the establishment of private universities and to safeguard free education in the country” he said. After the Parliament debate, several organizations which are against the private medical colleges held a campaign of signing a petition against the Malabe Private Medical College on june 24. The organization demands the government to take steps to close the Private Medical College. According to the findings of the committee, this college had not obtained proper approval to commence a medical degree. It had not got approval for this purpose at least from the Board Of Investment. Previously, it was the ‘South Asian Institute of Technology and Management.’ Thereafter, it has changed the name to ‘South Asian Institute of Technology and Medicine.’ Sunil Handunnetti a Marxist Party member told in the Parliament. There are 356 medical students studying in this private medical college and 44 among them are children of doctors. They are very talented students. These students would have gone abroad if this private medical college had not existed. Therefore, it saves foreign exchange that is being flowed to other countries. Moreover, we are very confident that we can attract foreign students from other countries to our universities, due to the low cost of living and affordable course fees. 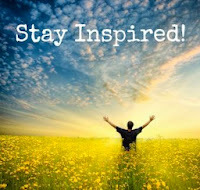 The natural beauty of the country is also another credit in our favour Higher Education Deputy Minister Nandimithra Ekanayake told in the parliament. 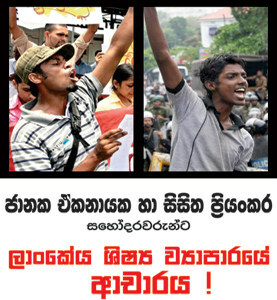 We have to protect free education as well as free health services in Sri Lanka. It is no wonder that the minister has to appear on behalf of private medical colleges due to the new liberal economic policies of the government. He wants to make the higher education sector economically profitable. For that, he has to promote private universities Ajith Kumara Marxist party member told. 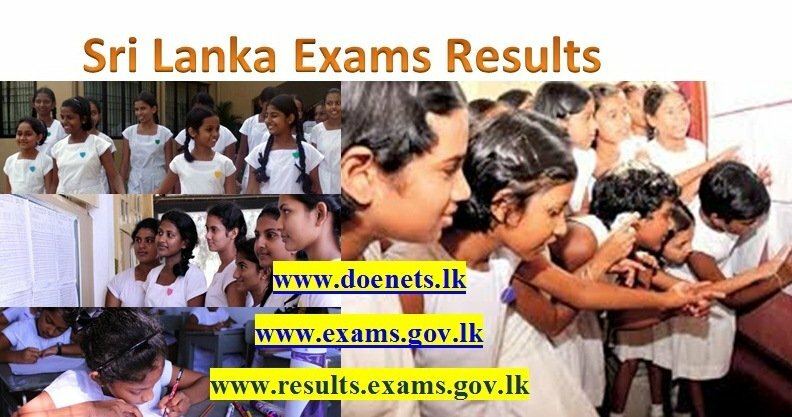 Higher Education Minister S B Dissanayake told in the parliament that solution to the Malabe medical college problems is not the closing down it. Some members also said that it was not acclaimed by the Russian University. Recently, they too had approved their courses and have certified that those are conducted under their guidelines and monitoring. I have their letter to prove this claim. The committee which comprised erudite members appointed when establishing this college, have also stated that this move should be carried forward after rectifying the existing shortcomings. 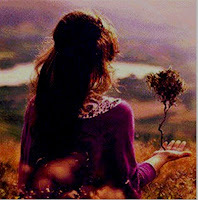 “I admit that there are shortcomings in it, but I am of the view that those could and should be corrected shortly. 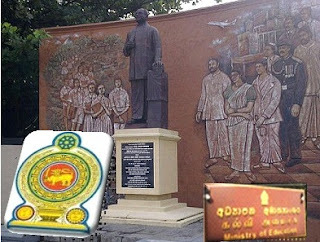 An Indian university called ‘Manipal’ has obtained a land close to Colombo to initiate a medical college. They want to reserve 80 percent for foreign students and 20 percent for local students” he further said. 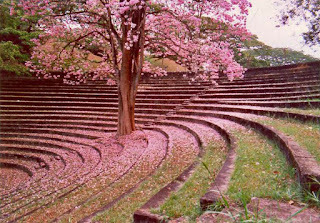 South Asian Institute of Technology and Medicine (SAITM) is the first private sector ‘Green Campus' in Sri Lanka. I have commenced building 1002 beds Private Hospital in Malabe in front of the present campus. This will be the largest Private Hospital in Sri Lanka and I intend to complete the building soon. Further, in this hospital, I have decided to provide free treatments to people who are earning low income Prof. Neville Fernando the owner of this Medical College said in a statement.